About us – ARPAD BAKSA ARCHITECT, P.C. 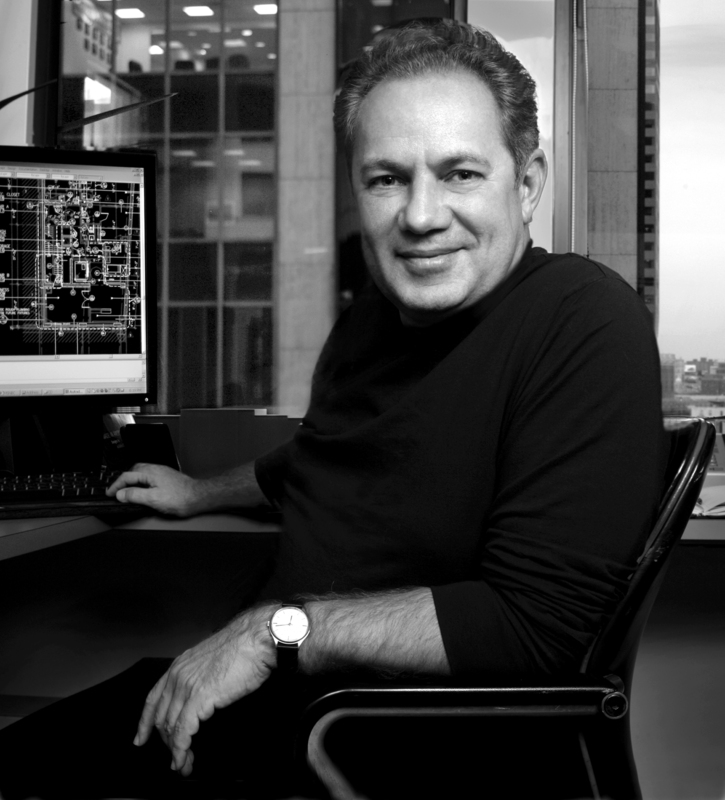 Arpad Baksa Architect, P.C. (ABA) is an internationally renowned architectural firm with extensive expertise in new buildings, residential condominiums, institutional designs, and historic restorations. Since our inception in 1984, we have completed over 1,900 projects, both in the tri-state area and worldwide. Our philosophy has remained steadfast over the years: to create unique, elegant designs that are tailor-made to suit each individual client while simultaneously maintaining the highest standards of service and integrity. In accordance with our philosophy, we provide our clients with a professional, “hands-on” approach to the architectural process. We identify with our clients’ visions and expectations, and we have built our client base through a tradition of care and expertise. We have cultivated our relationships with our clients for over twenty years, and as testament, 80% of our business is from repeat clients. The fact that nearly every ABA client is a returning customer is a tribute to the reputation and success of our firm. Our professional approach extends beyond the client and includes all parties involved with each project. We value and respect the contributions that each party, from engineers to consultants to contractors, brings to each project. Through team work, we are able to maintain schedule and quality control while ensuring client satisfaction at every stage of the project. Our strength lies in the diverse talents and backgrounds of our staff members. We also aim to create a unique design for each client and help them forge a unique identity for their own firm or residence. Our consistency of performance distinguishes ABA from other organizations that offer similar services. We pride ourselves on our diligence and hard work, and we relentlessly follow-up on each project while possessing a thorough understanding of each client’s needs. Our most important asset, however, is intangible: we maintain a harmonious and constructive rapport with our clients, the design team, and contractors. As ABA progresses, we will continue to keep our past successes in close regard while we work rigorously with each client to produce a harmonious architectural experience. Our future aspirations always center on our primary goal of being one of the best architecture firms and always striving to continue our unblemished record of architecturally successful projects.